ADAPT Domestic Abuse Services has a voluntary Board of Directors which is responsible for the overall management of the organisation. Responsibility for the day-to-day management rests with the Director of Services who reports to the Board. 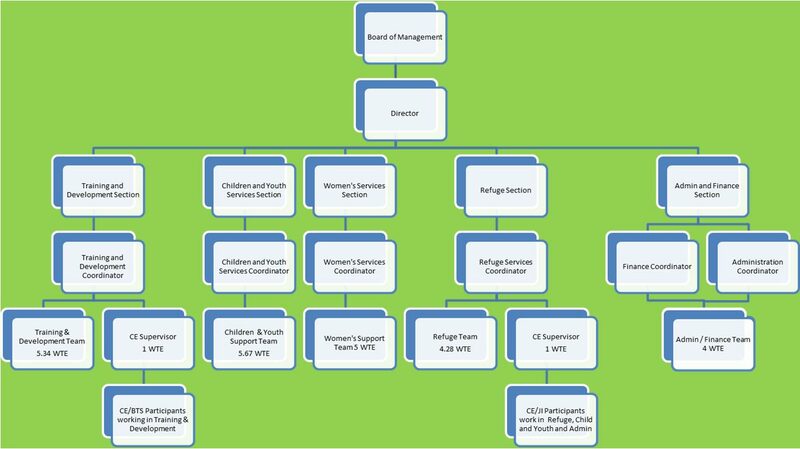 Click here to view ADAPT organisational chart.